Read about it in the Spruce Grove Examiner. 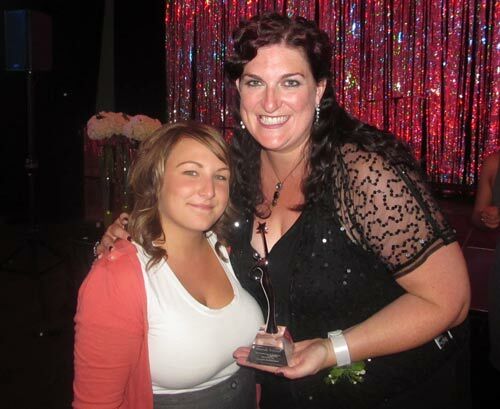 Amanda Welliver (Founder and President of Paradigm Esteem) is the Winner of the 2006 YWCA Entrepreneur of the Year Award. 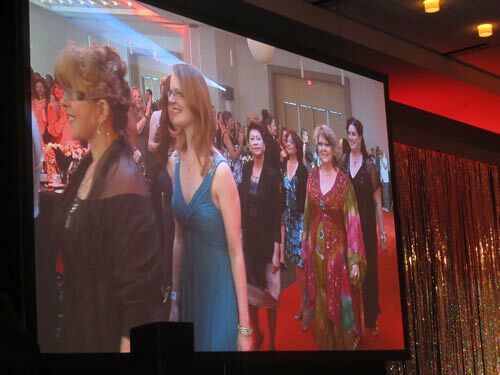 She was also recognized as an Edmonton Woman Making a Difference by Edmonton Woman’s Magazine, The Geek that Grew Up by the Edmonton Sun, and was a 2003 YWCA Woman of Distinction Nominee. Click here to read Amanda's biography.